Candidates can apply for the posts at the official website indiapost.gov.in. New Delhi: Online applications have been invited for recruitment to postman and mail guard posts under Rajasthan postal circle. A total of 126 postman vacancies are available and 3 vacancies for mail guard. Candidates must be in the age group of 18-27 years for candidates belonging to general category (age limit relaxation can be found from the official notification at indiapost.gov.in). Upon selection candidates will be on a probation period of 2 years. The last date for submission of application is 27 November 2017. Matriculates or 10th pass candidates can apply for the post. Candidates shall have to submit online application at the official website doprajrecruitment.in. Candidates can deposit the application fee till 29 November 2017. Candidates will be selected on the basis of their performance in the Aptitude Test. 'The posts of Postman and Mail Guards are categorized under 'General Central Service, Gr.C (Non Gazetted Ministerial)'. 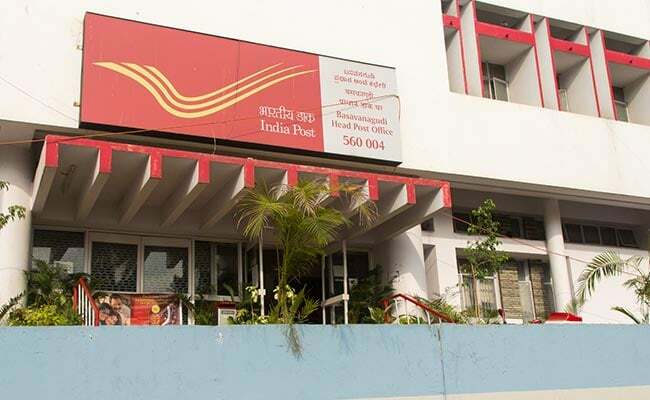 The aptitude test for the post of Postman and Mail Guard wiII be held at the same date & time. Hence, a candidate can appear in aptitude test either for the post of Postman or the post of Mail Guard. The candidates are advised to apply for the one post only,' reads the official notification about the selection procedure.